2,000 'lost teddy bears' will appear across UK streets today to mark the launch of children's charity World Vision's latest campaign, which aims to raise awareness of lost childhoods experienced in the world’s poorest countries. For further information visit worldvision.org.uk. 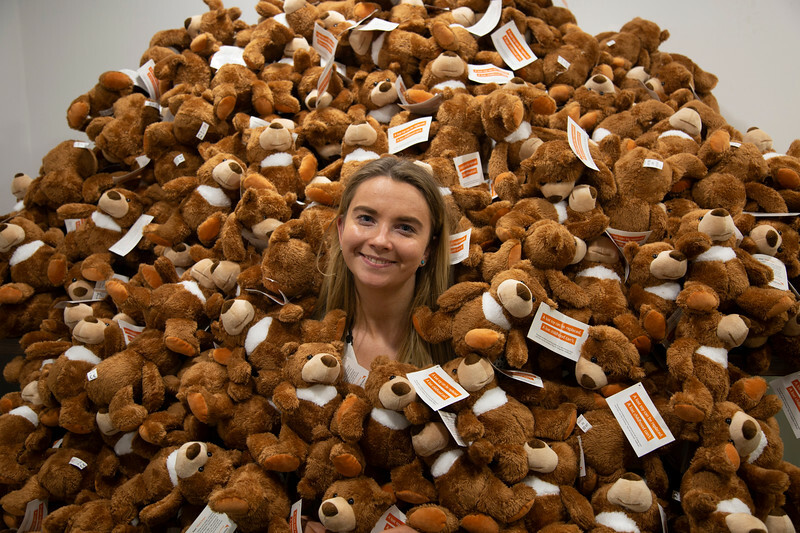 Children's charity World Vision UK will be distributing 2,000 of the bears across UK streets today to mark the launch of its latest campaign, which aims to raise awareness of the lost childhoods experienced in the world’s poorest countries.